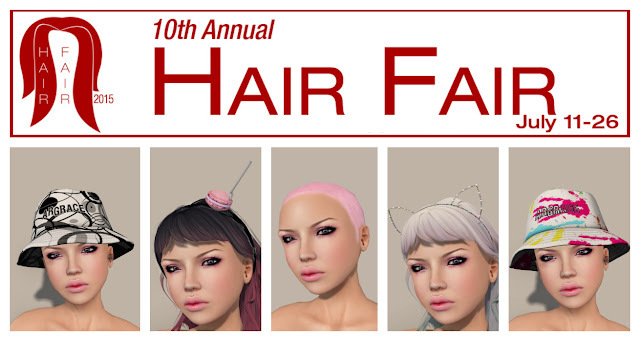 With this year being the 10th Anniversary of Hair Fair, it was a mandatory stipulation for a free gift to offered by each designer, in order to participate. Here are the gifts from the Blonde Sim. 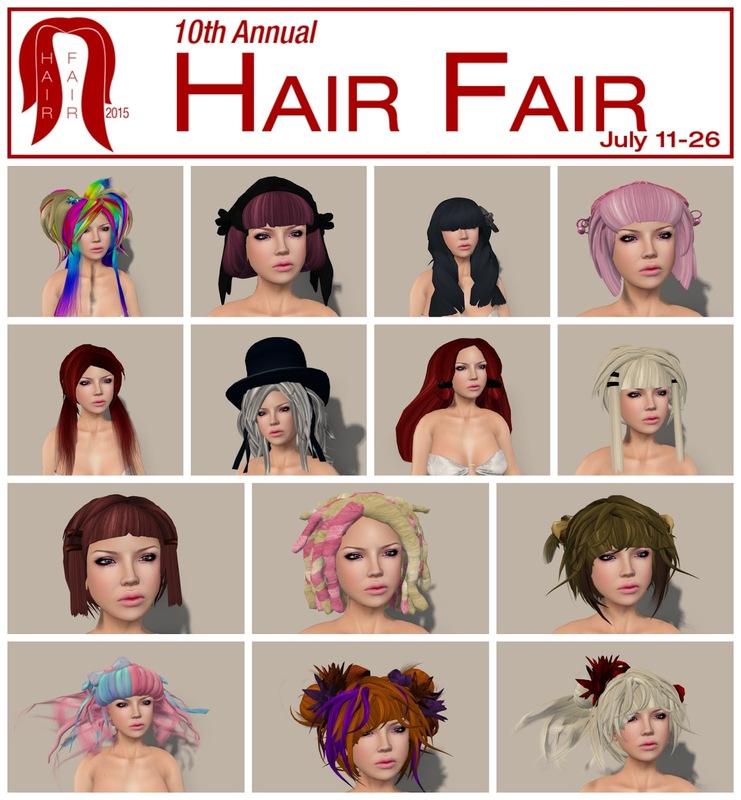 Thanks to fellow Free*Styler, LadyLight, for modeling for me.